Usually, the best ornaments on the Christmas tree are the handmade. Take your kids craft projects for turning personal mementos into ornaments that you’ll treasure for years to come. 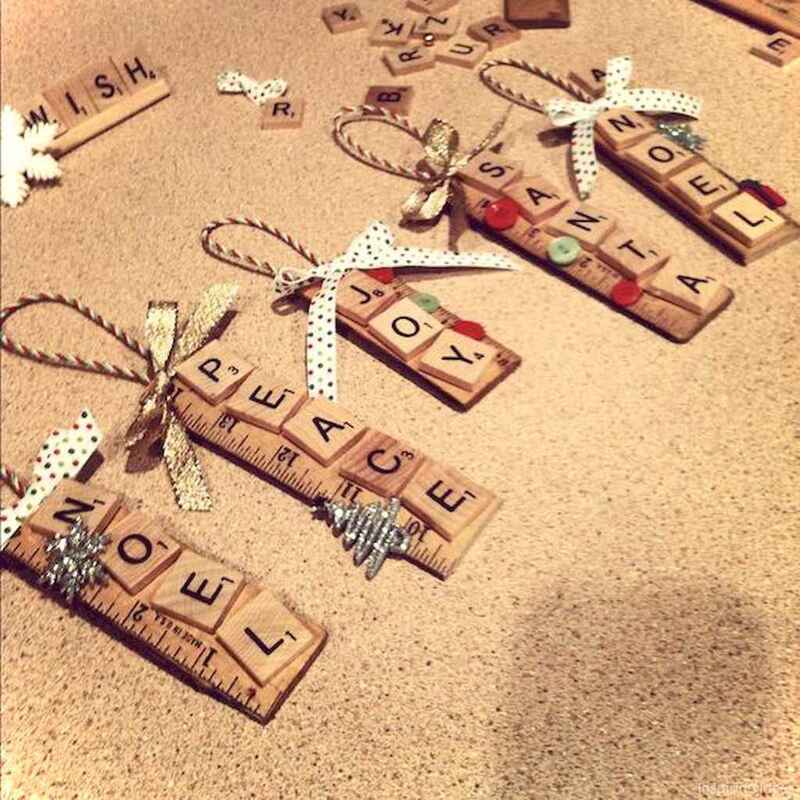 Make your holidays moment with your kids so meaningful with doing some Christmas craft together. If you still have no idea what craft to make, you are visiting the right place. Here we post about 25 Cute DIY Christmas Ornaments Ideas for Kids. Browse our collection and have fun!